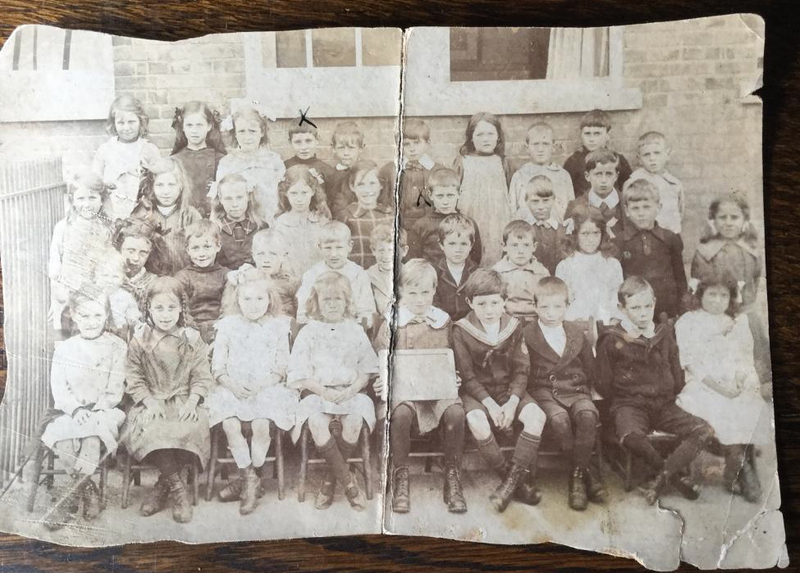 My cousin in Norfolk was recently sorting through her late mother’s box of old photos and came across two photos of children at Langdon Hills Primary School c.1911/12. Two of my uncles are on them, Jack Burr b.1905, and Frederick Burr b. 1907. 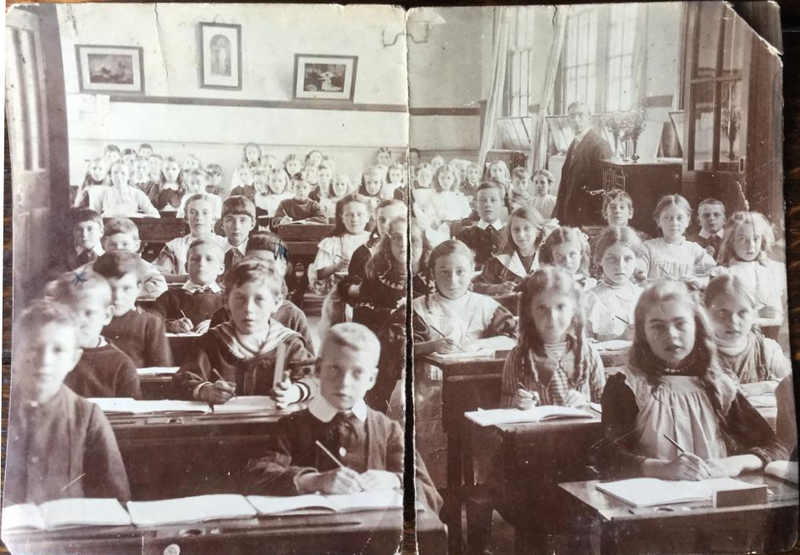 One is taken outside, the other in a classroom, not sure if it is one classroom as it is difficult to count the pupils but in the region of 50 plus. I wonder whether they were taken when the school first opened. I love the little boots both boys and girls are wearing. Editor’s note:- The school opened in 1911. Langdon Hills Primary School Band 1951/52? Langdon Hills School c 1956. Langdon Hills School Trip 1966.